US manufactured European style windows and doors offering the highest levels of elegance and performance found in the marketplace today. 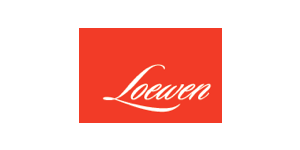 Building on a 100 year history of exquisite Mill working and craftsmanship Loewen offers the finest aluminum clad wood windows in North America. With R values reaching up to R-10, Alpen has been recognized as North America's premier manufacturer of high performance windows and doors. 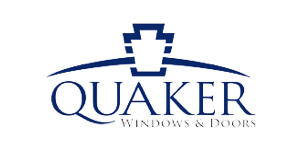 One of the largest window indoor manufacturers in the world JELD-WEN offers products and price points that fit with every budget. 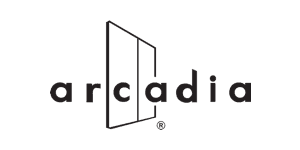 Specializing in large openings LaCantina provides the highest levels of design excellence and value with their folding and sliding door products. 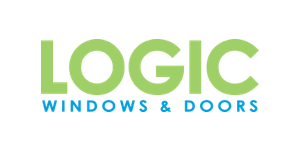 Offering ultra-high quality aluminum and steel windows systems for architecturally drawn residential or commercial projects throughout North America. Focused on thermally broken aluminum and commercially rated PVC systems for modern residential and light commercial applications. 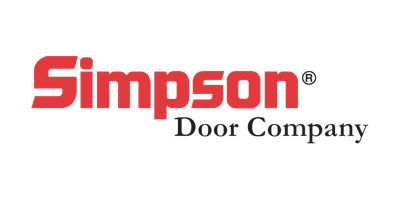 With multiple wood species and designs styles available, Simpson doors provide value driven solutions for all of your interior and exterior door needs. 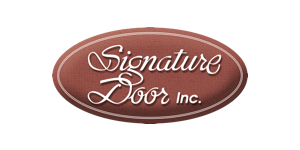 If you can dream it, Signature Door can build it! Offering extreme design flexibility and Producing the highest quality wood doors in the Northeast.